In this article. we are going to talk about the some of the most important parts of lead generation for B2B, especially as it relates to PPC advertising. These are foundational points that set the strategy for increasing leads for a B2B business in an incremental, methodical, and predictable way. If you apply these basic points to your B2B marketing strategy, we are confident you’ll be headed in the right direction towards maximizing your lead generation efforts. 1. Why Maximize B2B Lead Generation? Let’s say B2B leads convert at a certain rate to become your paying customers and contribute to overall revenue. And let’s assume you want to increase that revenue (who wouldn’t?). Then, it only makes sense that you should want to maximize your B2B lead generation to maximize revenue. In order to continually improve PPC lead quality, you need to be able to measure how your campaigns are performing with regard to producing quality leads for you. If you don’t have an accurate tracking method and system in place, you won’t know which campaigns brought in which leads. This will be problematic when you’re trying to boost the spend for campaigns bringing you quality leads while lowering the spend for (and eventually pausing) those campaigns that bring you low-revenue leads. For example, if you’re running a PPC campaign in Google Ads and Bing Ads for the keywords ‘explainer video company’ and ‘demo video company’, you want to be able to figure out which keyword is bringing in more high quality leads so you can optimize your budget towards whichever campaign is creating these leads for you. And yes, it matters if they are just leads or quality leads. As you run PPC campaigns, you will find that different keywords can bring in different types of leads. Some segments of your campaigns – whether they be keywords, different ad copy, or even various targeting locations – can affect both lead quantity and lead quality. There are lots of other factors that can be contributing to your lead flow. Now imagine that, in addition to your Google and Bing keyword PPC campaigns, you’re running LinkedIn ads based on job title and another campaign based on industry targeting. Perhaps you’re also running Facebook retargeting ads based on previous website visitors that watched a demo video. You can see how being able to have complete transparency in reporting could answer a lot of questions that could point your PPC budget in the right direction. Which social media platform is bringing the most quality leads? Which targeting method is working best? Is it the keyword campaigns in Google or Bing, is it the LinkedIn campaign targeting by job title, or is it a combination of either of these campaigns with the Facebook retargeting campaign? We haven’t even gotten into variations in messaging, ad copy, offers, and landing pages. If you don’t have any visibility on all of these variables, how can you have any knowledge on how to optimize your campaigns to bring in the same type of users? It is absolutely crucial to build this important foundation before even considering running any pay-per-click campaign. However, when you have tracking integrity, you’ll be able to easily pull the right levers in your PPC campaign to maximize the quality leads that bring you in the most money. So, how can you get started? The first step in setting up trustworthy tracking is to have a platform in place that measures the activity of your website visitors, especially those that are converting (aka website visitors that become leads). Google Analytics is one of the best (and free) tools that will be able to produce the trustworthy data your company needs in order to measure PPC success. Google Analytics is not only a free platform, but it is more than capable of gathering website user data for most SMBs. Is it the only option? There are certainly alternatives with unique selling points that distinguish themselves from Google, but the sophistication of Google Analytics is all you really, need. Oh, and did we mention it’s free? There’s definitely more sophisticated options to fit big companies who have the time and resources to drill down into really sophisticated techniques and data analysis. This is especially helpful the larger you grow. Even then, Google has a premium option and is even shifting the MO of its basic version away from the outdated last-click attribution model, and using more accurate template models for attribution modeling. While we are still a long way from the industry figuring out the ideal attribution, if you’re just starting out, these are levels of understanding you can approach as your resources and needs grow. This is all to say that B2B leads are a process, not an event, and using last-click conversion attribution is outdated when assigning a PPC campaign credit for a lead. A B2B lead encounters a brand through multiple touchpoints throughout the awareness, consideration, and decision-making process. Understanding how each of these touchpoints plays a role in the eventual conversion is crucial to maximizing the process of gaining B2B leads. There are many ways to slice and dice your website data, but one of the more useful analyses that should be in every B2B digital marketer’s toolbox is the cohort analysis. Cohort analysis is a great way to understand how various segments of users perform over time, which can be super useful when trying to understand why a particular set of users acted the way they did during a specific period of time. While you can average or total different metrics pertaining to various segments of users, outliers happen, repeat customers happen, customer’s exit the life cycle at any given point, etc. And the reasons for these outcomes aren’t always clear because other variables in your business are constantly changing. It is hard to understand outcomes with so many possibilities existing within your segments. For example, perhaps during a certain week, you launched a LinkedIn campaign promoting a specific discount and that’s why users from March are outperforming leads coming in August. Or perhaps August is a month where users in your industry tend to be on vacation, so the lead generation rate just tends to be lower during that time. This is an example of seasonality, a trend that manifests during a specific time of year. Cohort analysis can help you get to the bottom of the reasons why in your data, taking into account variables unique to a time period. This is much more helpful than just looking at totals and averages over a specified time. So now that we’re successfully measuring conversions of various touchpoints along the customer funnel, you’ll want to get an idea of how each interaction coincides with another. There is a difference between bottom-of-funnel and top-of-funnel leads and the corresponding campaigns used to acquire these leads. For example, if you’re using a Google Display banner ad to advertise a blog article on your website, how much does it cost to acquire that initial web visit? 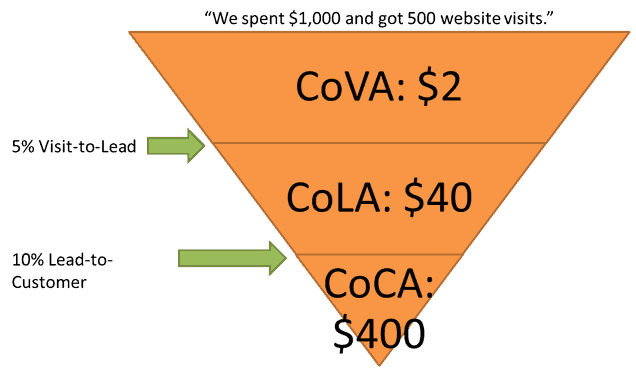 We can call this the CoVA (Cost of Visit Acquisition). After they visit your site, what percentage of those users will fill out a lead form to watch a demo video of how your product works? And how much does it take to acquire this lead? We can call this the CoLA (Cost of Lead Acquisition). How long does it usually take for these users to get around to watching this video? After watching the video, what other digital marketing touchpoints do users interact with before converting into a paying customer? How long do users spend at each point of the funnel and what are the percentages of users that travel down the funnel? How much does this all cost? We can call this the CoCA (Cost of Customer Acquisition). These are all important questions that you’ll need to answer in order to execute and measure a successful PPC plan. The other obvious point here is that this takes time, and it’s important to take the long view in expectations for performance. Campaign optimizations based on lead revenue data can take months because that’s sometimes how long it can take for a lead to close. Don’t be discouraged by the long waiting period. The results will pay their dividends once you find out what works and what doesn’t. Figuring out what brings in the big leads and what brings in the small leads will go a long way for your business. If you just want quantity, the B2B lead generation game is not for you. You want to maximize revenue, and some leads are simply more valuable and high quality than others. What is the average value of a lead to your business? This seems obvious, but many businesses don’t take into account what a customer is worth to them (in revenue) on average. All PPC campaigns have a budget and a cost per acquisition, as we’ve seen above. Without any insight into how much potential revenue a lead is worth, how can a business decide what to spend in order to acquire that lead? Generally, if you want to make a profit, it is necessary for Cost Per Acquisition < Customer Lifetime Value. Of course, this equation can get complicated to apply to digital marketing campaigns when you consider the different touchpoints in a customer sales funnel that you can target and the probabilities associated with each converter becoming a lead. But, you can’t even begin to have this conversation until you figure out the customer lifetime value. 9. What Part Of Your Digital Marketing Strategy Is The Bottleneck? Once you understand your sales funnel, costs, and revenue numbers, you can start pulling levers in the right places to maximize the flow of leads down your customer sales funnel. As you can see from the chart above, most digital marketers are trying to fill up the initial bucket of users at the beginning of the sales funnel. Is this the right strategy? It’s up to your business model and associated costs, your customer lifetime value, and whether the cost of your content marketing outweighs the cost of the eventual revenue that those web visitors will contribute to your business. Analyzing your own data is the only way to figure out this information, so don’t just follow the sheep and increase your content marketing based on the chart above. Similarly, within PPC, businesses can become enamored with a specific platform, like Google Ads or Facebook Ads. 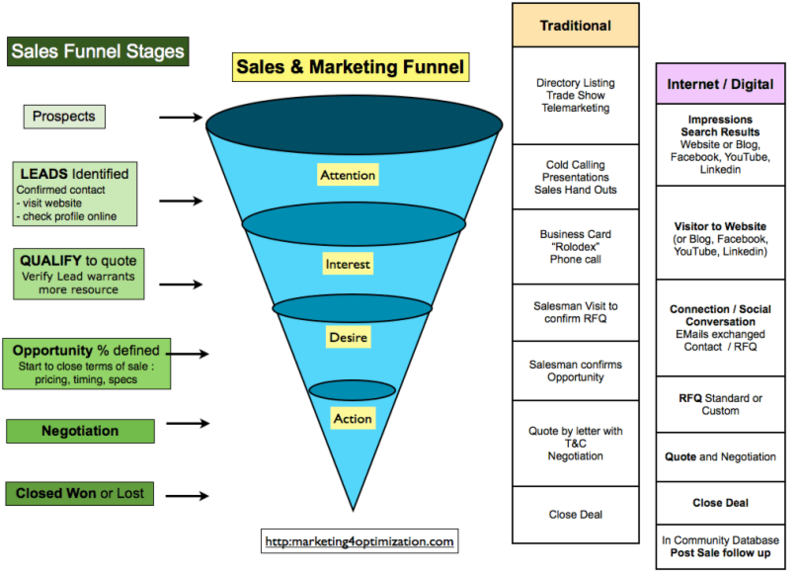 Where do these campaigns fit within your customer sales funnel? Do you need more visits, more leads, or more remarketing campaigns? Answering these questions methodically can help you maximize the rate and volume of potential customers down your sales funnel. We’ve talked a lot about understanding customer lifetime value – and making sure that whatever that number is, it’s greater than your cost per acquisition. This is hard to do with your PPC campaigns if your ad campaign data is not connected to your CRM to see the outcomes of various leads. Each company has their own method of transferring or connecting this data, which can be cumbersome when you’re using different vendors along the way. Using hidden fields in your web forms can be a solution, but figure out what works best for your company. Now that we’ve discussed how to approach your data and campaigns, it is important to make sure you’re targeting the right audiences when you’re trying to fill in the various buckets of your customer sales funnel. 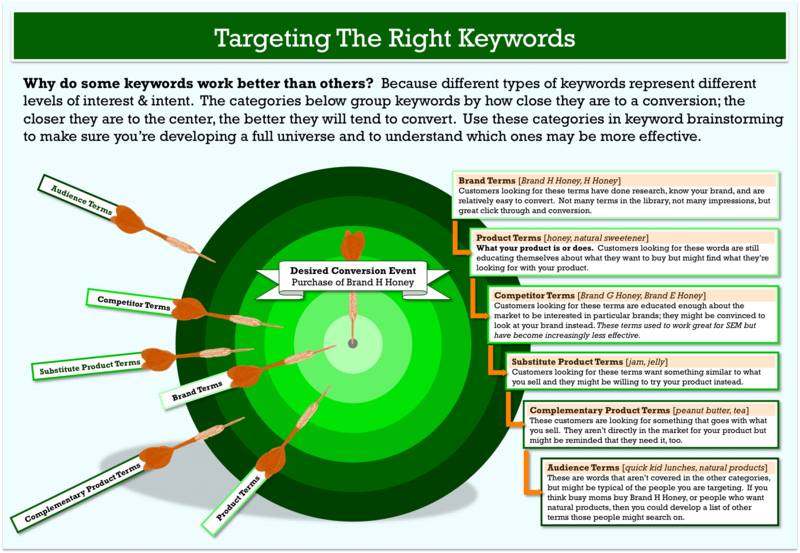 The intent of keywords is super important when trying to generate leads within Google. You can be bidding on keywords like ‘Rick and Morty tactics’, but if you aren’t selling anything related to that, then you might get lots of hits, but no conversions. Intent of the keyword matters, not just search volume, competition levels, average costs, and suggested bids. You’ll also want to know the intent of different types of keywords related to your business to properly match them with the appropriate offer in your customer sales funnel. Where is the user in the customer buyer funnel? What has been his interaction with your company? What is the next touchpoint in the customer sales funnel? Make sure your users are ready to see the ad that they are presented with. For example, if you have a demo video, you likely don’t want to use this in a Facebook Ad for users that have never been introduced to your brand. On the flip side, you want to make sure that anyone who has read your article on how to pick a vendor watches the demo video where you explain the value add of your product. Platforms like Facebook and LinkedIn use attributes of users instead of keyword searches to help advertisers accurately target their potential customers. Because of the sophisticated data PPC managers now have at their fingertips to target specific types of people, it is inherent that businesses understand who their ideal buyer is. Interviewing employees and current customers can be invaluable, in addition to other data on current customers you have. 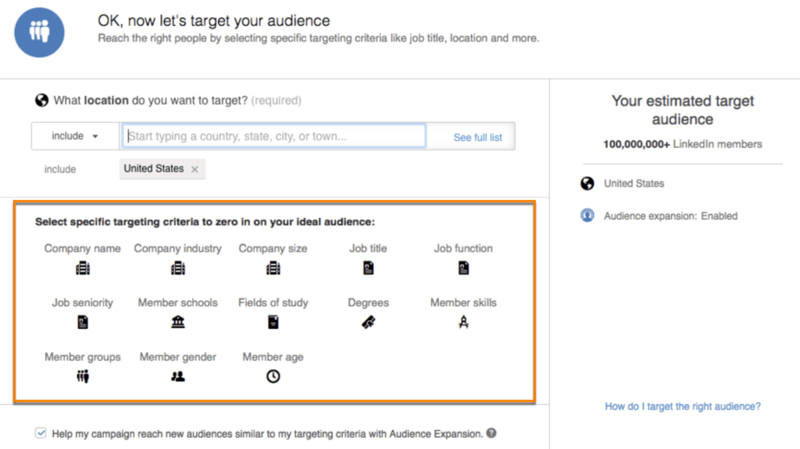 LinkedIn’s targeting methods are based on information readily volunteered by professionals of all sectors. Any patterns in the data that you’re seeing of customers that convert – and eventually lead to sales – can be used on LinkedIn. For example, if you’re a provider of digital marketing analytics tools, you might find that a common point of contact that your salespeople encounter and interact with often is the VP of Marketing. You can not only target VPs of Marketing, but you can refine the list by narrowing the company size and industry of the VP of Marketing. Facebook targeting has gotten a lot of attention these days because of the President of the United States, and its true that Facebook is sitting on a treasure trove of data. While a lot of the data helps narrow down audiences, for B2B advertising publishers, one of the most valuable methods of targeting are Facebook’s lookalike audiences. Lookalike audiences are based on algorithms that find users exactly like the users you input, whether they are qualified marketing leads or actual customers. 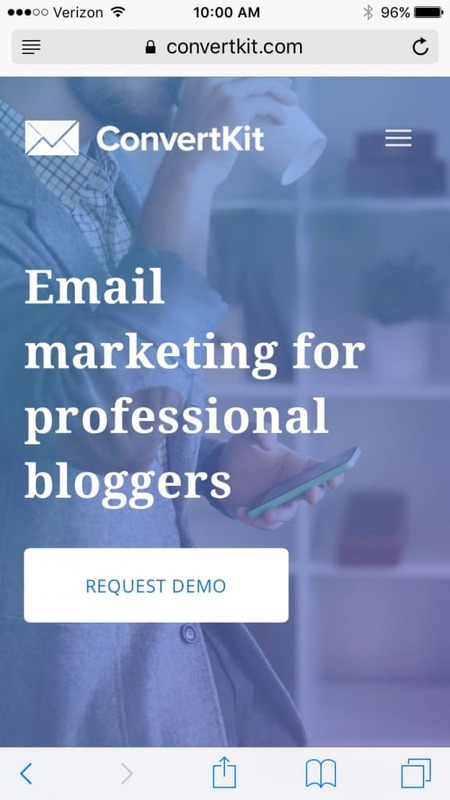 If you have the email addresses of your business leads or customers, you can target new prospects that Facebook finds that look exactly like the users you input using those email addresses. This is a big one, as marketers can get the general strategy right, but lose focus on the details of a campaign that ultimately determine success. One of these very important details is PPC landing pages. There is no end to the best practices and examples of landing pages that a business can employ on their own landing pages to improve performance. There are few black/white, right/wrong answers when it comes to landing page best practices. However, there are some rules that you can confidently apply that will boost your landing page performance – no matter your business or the type of conversion you’re seeking. Whether it’s a soft lead driving awareness with a free whitepaper or a harder sell for a more qualified user using a free trial or a free consultation, businesses need to be clear in the ad copy what the CTA is. Ideally, you want to make the CTA obvious in the ad copy. For example, “Get Your Free 14-day Trial”, and match it with identical messaging on your landing page. With keyword targeting on Google or Bing, this is even more important with the extra step of having the keyword that is involved in the targeting also be included in the CTA. Indeed, this is the basis for Google’s three-pronged incentivization for improving the connectivity of your keyword, ad copy, and landing page, which is called the Quality Score. 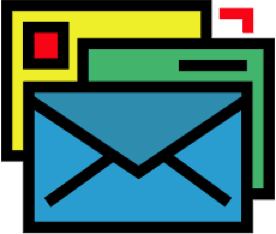 Prequalify your ad copy by being as clear and transparent as possible about what the user is getting so that their expectations are met, giving them a greater chance at giving you their contact information. All of the major advertising platforms have some version of this metric now, whether you’re talking about Google, Facebook, LinkedIn, or Twitter. Undoubtedly, the gravity pull of Google’s influence has caused their competitors to adopt this type of metric, but no matter the reason, the quality of your content is crucial in defining your online marketing success. It all comes down to making sure your target audience sees a relevant ad, and ensuring that the ad copy matches up with the landing page content. We could write a whole blog post on remarketing and the intricacies involved with attribution and double counting, but all good B2B PPC management includes targeting those still in the decision-making process who have already interacted with your website. Breaking down your buckets of users into various targeted campaigns can get confusing, especially when conversion windows are small and audiences overlap. We can help if you’re overwhelmed. It is amazing that some inside sales teams don’t have a process in place to contact leads as soon as they enter a sales pipeline, but there is strong evidence that the longer you wait, the much less likely a lead has a chance of qualifying. Strike while the iron is hot, so to speak. The job is not complete after marketers bring in conversions. Your sales team has to deal with the leads and try to qualify them into paying customers. The more prepared they are to talk with your leads, the better. This preparation includes being up-to-date with your marketing message and the types of users you are targeting. Related to your sales team and marketing team sharing information, the relationship is a two-way street. The sales team has a lot to offer the marketing team as well, and a process to gather this information and put it into use is crucial to optimizing your lead generation. Your sales team is actually talking to these leads, and the information they have is invaluable to figuring out the personas of your leads. Do these personas match with your buyer persona? If these leads don’t match with your existing buyer persona, why is that so? What are the main pain points of these leads? Is there a difference between leads that convert well, and those that tend not to? This step in the marketing and sales process can be the most important – and also the most underutilized because of the silos different departments can operate under. However, if you can get constant feedback on how your campaigns are doing straight from people who are talking to your leads, you need to be doing that yesterday. Figure out what drove the best leads and put your money into campaigns at all stages of the funnel that drove these leads, whether they were specific audiences, offers, ads, etc. Adapt your strategy to what you’re seeing. Your sales team sees a lot! 23. What Is Your Core Competency? It is weird that we put such a foundational question here, but sometimes it takes a harsh look at reality (i.e. see what deals you’re actually closing) in order to see what your best offerings are. The closed deals are the truth serum you need. Do you think you’re a high-end consultancy when actually you’re a medium-end consultancy? Your closed leads will tell you. Now that you know who you are, you can target the right people and not waste dollars trying to cater to richer clients. Use the emails of your paying customers to target a Facebook lookalike audience of your existing clients. 24. Who Are Your Top Competitors And What Are They Doing? See what your competition is doing, and do it better. There are tools for PPC that can help you dig into the types of campaigns your competitors are running, their ad copy, and their landing pages. While these tools are not always up-to-date or accurate, they can provide some clues as to what your competitors are doing. It is also helpful to just do manual searches using the keywords that you’re currently running. Auction insights is a free tool from Google which can show opportunities you’re missing and hint at the competitors in your sector. Turn your customers into marketing tools. Case studies and testimonials are shown to help with landing page optimization. The trustworthiness and credibility of your brand can greatly boost your ROI. 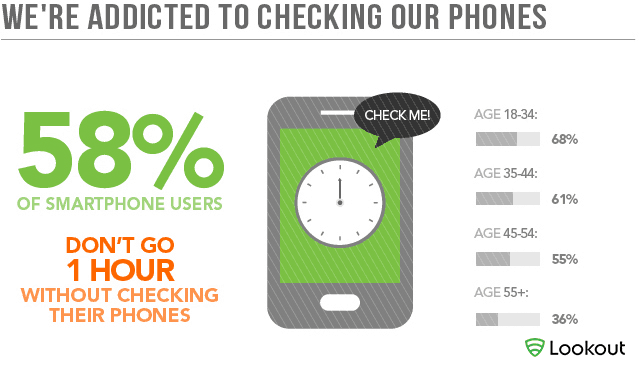 Users are turning to their phones more often than not when researching, even B2B customers. In fact, we can’t do anything without our phones these days. Furthermore, the mobile experience is just different. The screen is smaller, which affects all kinds of factors when trying to get users to convert. You’ll want to create landing pages that are mobile responsive and fit the needs of a smaller screen. If business calls are valuable to your business, you’ll want to focus on Google Call-only Ads. You’ll also want to segment mobile campaigns from desktop campaigns, if you can, because the performance can be so different. 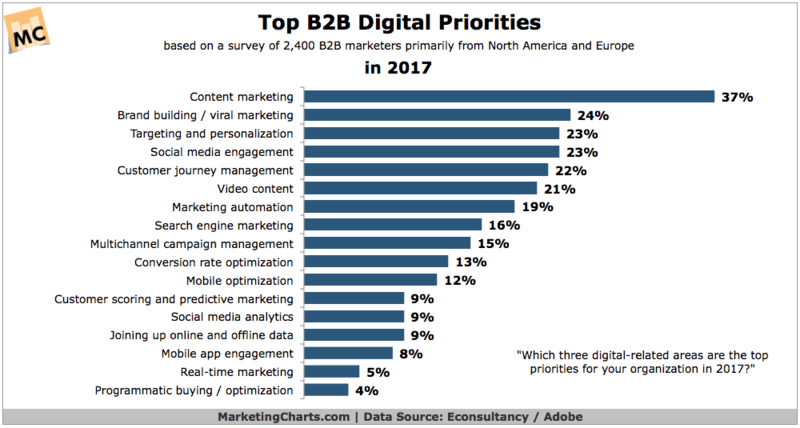 B2B lead generation through digital marketing isn’t too different than most marketing, but the longer customer life cycle and the bigger potential revenue requires strategizing and patience that many B2B businesses avoid. Don’t be one of those B2B businesses that is winging the PPC lead generation process. If you’re careful about how you approach the process, the compounding rewards you’ll reap will blow away your competition!